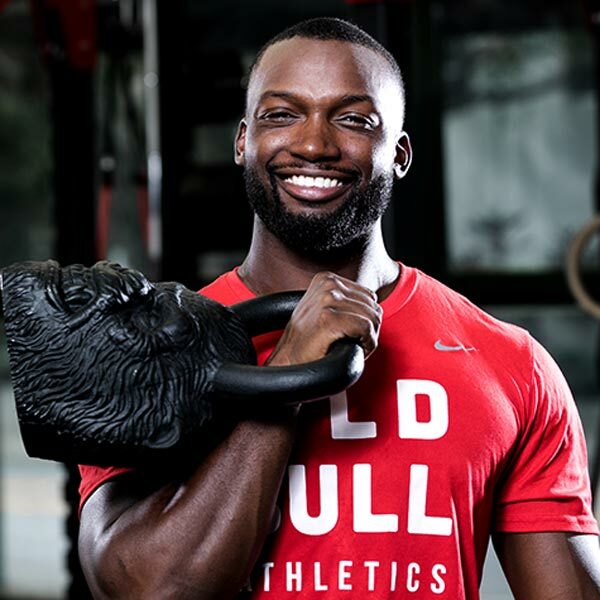 Old Bull Athletics specializes in personal training for real people in their daily lives. It’s our mission to help you achieve more than you thought possible. We specialize in next-level, game-changing results and living pain-free. 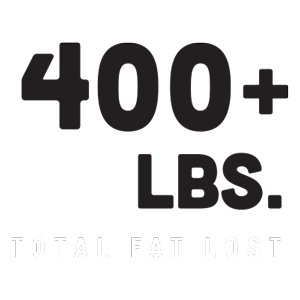 We use strength training, nutritional guidance and recovery to make a customized plan for each client. Additionally, we also offer recovery and physical therapy services to compliment our personal training. We want to help our clients succeed. Not in the Miami area? We also offer long-distance coaching and strength programs! “Whatever you believe you can or can’t do, you are undoubtedly correct." Frankie specializes in functional, compound, and whole body integrative movement; speed, agility, and quickness training; high intensity core and circuit training; strength, balance, and stability. He holds certifications with StrongFirst Kettlebells Level 1 and 2, Institute of Motion Mentorship 1 and 2, Precision Nutrition, VIPR, and FMS as well as Pre/Post natal training. As a coach, Frankie continues to assist young student-athletes as the Defensive Coordinator for Gulliver Preparatory High School, where he serves as a mentor and helps prepare student-athletes for a successful career in collegiate athletics. 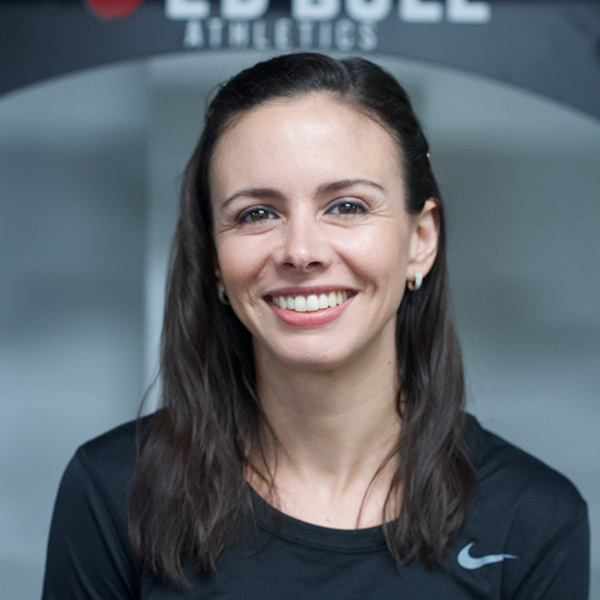 As a certified personal trainer and wellness coach, Monica draws from her experience in bodyweight movement in the grappling sports, yoga, and martial arts. She has been coaching students and clients since 2005, became a certified yoga instructor in 2010, and has earned certifications including Precision Nutrition Level 1, StrongFirst Kettlebell Level 1, Olympic Lifting (USAW), FMS, ViPR, Pre/Post Natal, and Animal Flow, to name a few. 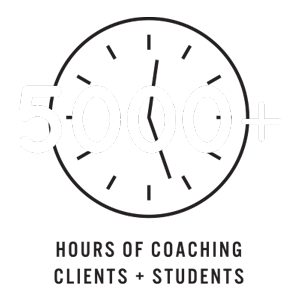 Monica’s holistic approach examines the interplay of movement, nutrition, and recovery to achieve optimal results in the training room, and in every day life. While paying attention to each client’s needs she focuses on addressing imbalances and areas of weakness, building strength, and getting results. Goals are accomplished through varying intensities of circuit training, strength cycles, and exercises that emphasize full range of movement in a safe, fun atmosphere.